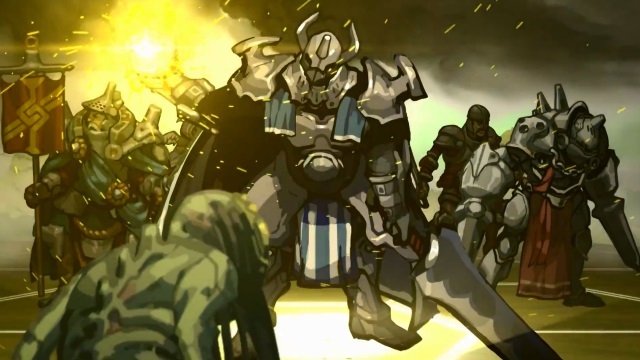 Scrolls is Mojang’s next major gaming project following the success of Minecraft. 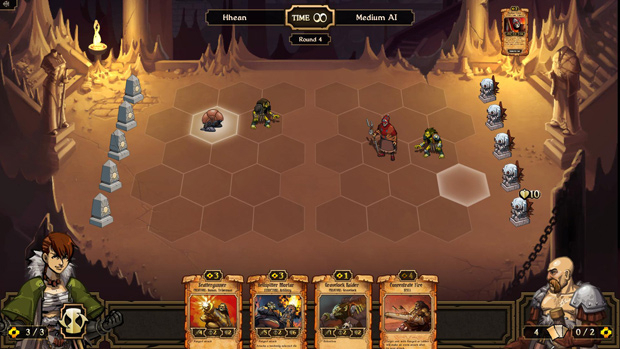 Players are welcomed into a world of sorcery and machines as they utilize trading cards to summon their legions on a hexagonal shaped battlefield. The goal? 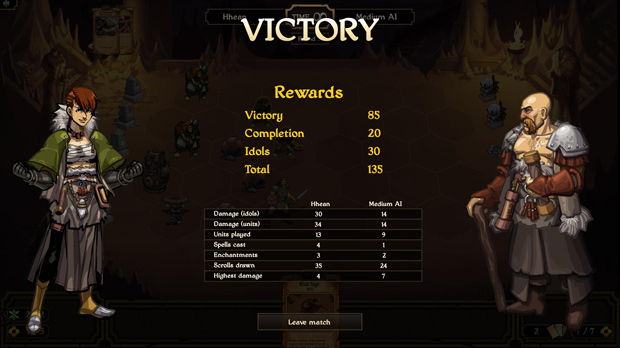 Destroy 3 of the enemy’s 5 totems to claim victory! Discard Resource System: Tired of waiting for lucky draws to utilize your resource cards and progress your tactics? 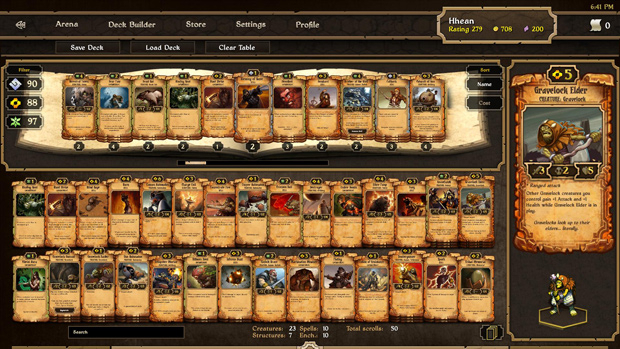 Every card is a resource card waiting to happen as you can discard cards of a set resource type to gain resources. Unique Resource Styles: Build a deck to master and utlize a set resource with strengths and weaknesses, or mix and match various resources for personalized strategies. Hexagonal Grid: Deal with advanced tactics as you fight to control various interconnected lanes for dominance. AI Challenges: Not feeling like battling players? 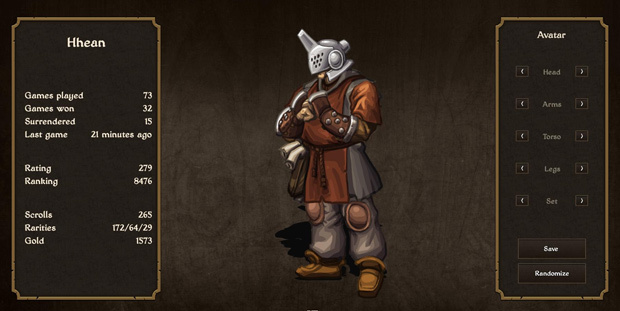 Take on the formidable AI and add bonus handicaps to up your challenge, and rewards. 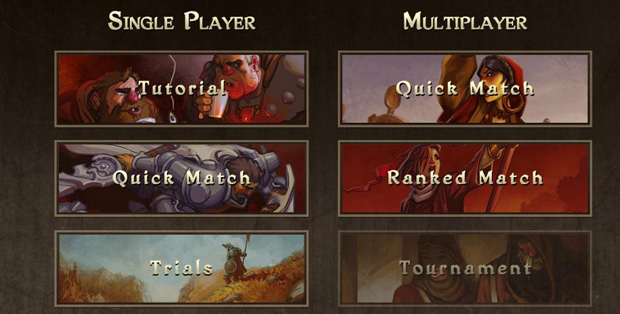 Mojang prepares to release Scrolls, its much hyped tactical card game. 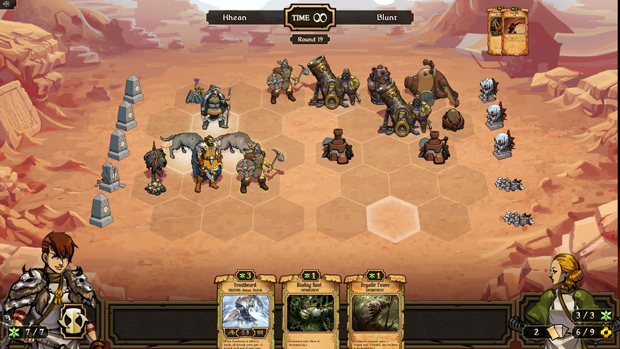 Scrolls unleashes new tactical decisions and twists on resource management in its new take on the iTCG formula.